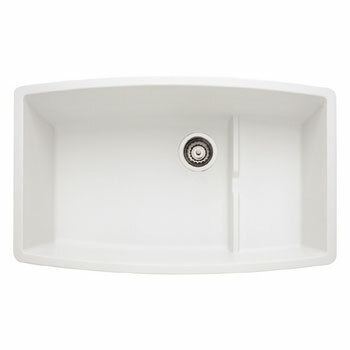 Blanco Performa Kitchen Sinks have distinctive design takes elegant curves to the next level. 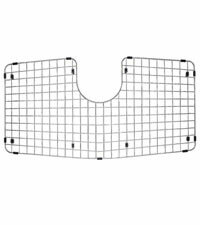 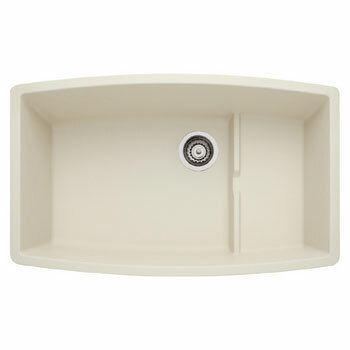 MicroEdge models have an ultra-fine 1.25mm rim that creates a sleek appearance and a seamless, flush-to-the-counter look. 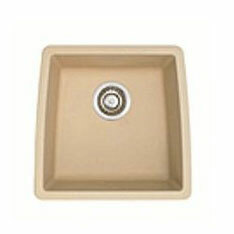 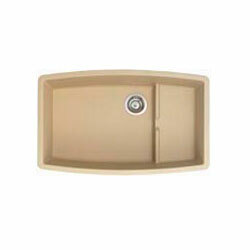 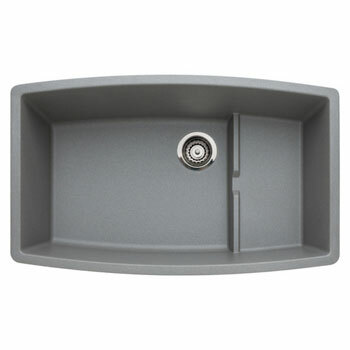 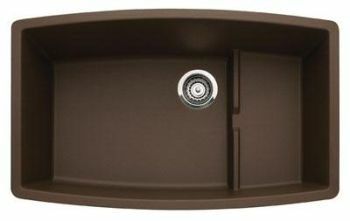 Blanco Performa Silgrant II sinks have a European inspiration of refinement, form and color. 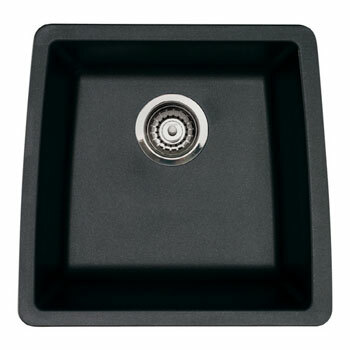 With more size and installation flexibility – this collection effortlessly takes on whatever you’re cooking. 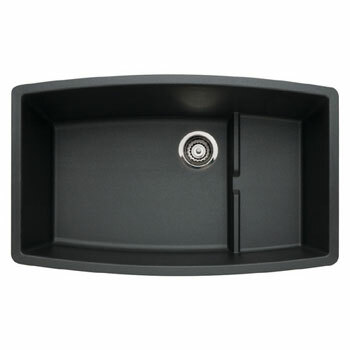 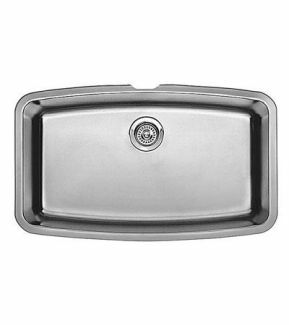 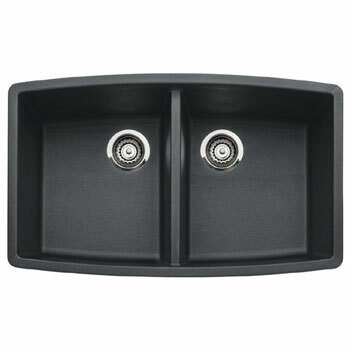 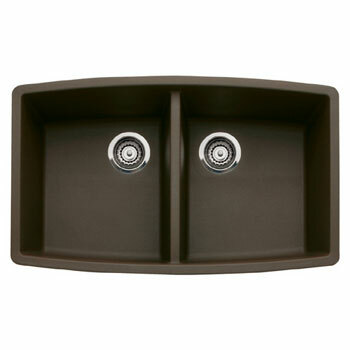 Including the Performa Cascade super single bowl, featuring a raised platform area for hands-free rinsing and functional drain grooves that drain excess water into the main sink.